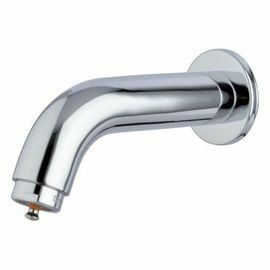 * Suitable for Single hole built-in installation Tap. * Touch control saving water faucet. 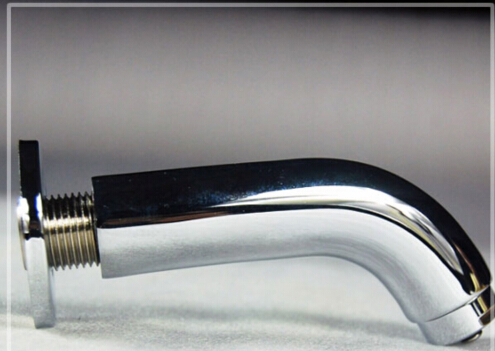 * Chrome plated, high purity brass main body.